This duck pond game is ready for your school carnival or birthday party game Contestants or party guests choose a duck. The prize corresponds to a number on the bottom of the duck. Includes 1 inflatable pool and 12 ducks per set. 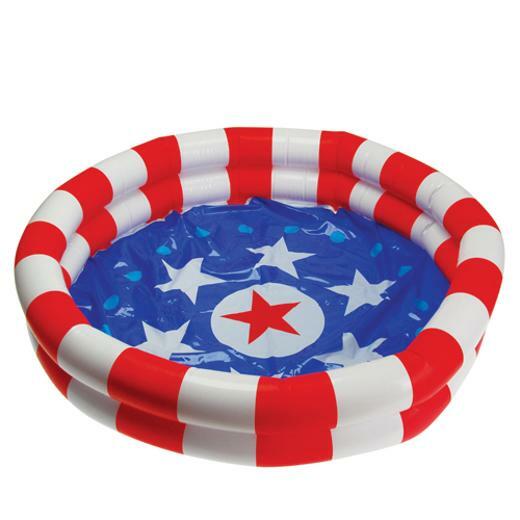 Pool size 36" Diameter x 6" Tall when inflated. Ducks are 3"Tall and float upright. L: 16.6 in. W: 2.95 in. H: 10.35 in.